Amazon Echo is now shipping to 89 countries according to an Amazon spokesperson. 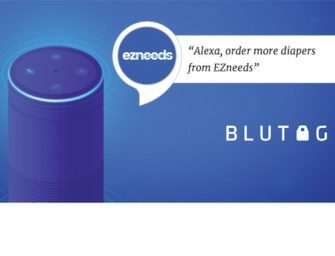 An earlier blog post by Amazon’s Jeff..
Amazon Echo has been unavailable for weeks now on Amazon.com. The speculation that a new Echo product line was coming..